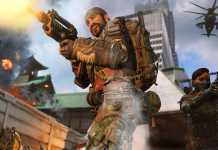 Treyarch is doing everything they can to provide the best gaming experience to all COD fans. Facing fierce competition with Apex Legends &, Treyarch is providing regular updates for the Call of Duty Black Ops 4 game. 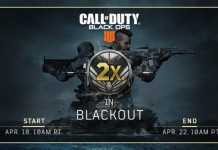 On March 12th, Shamrock & Awe event went live for PS4. 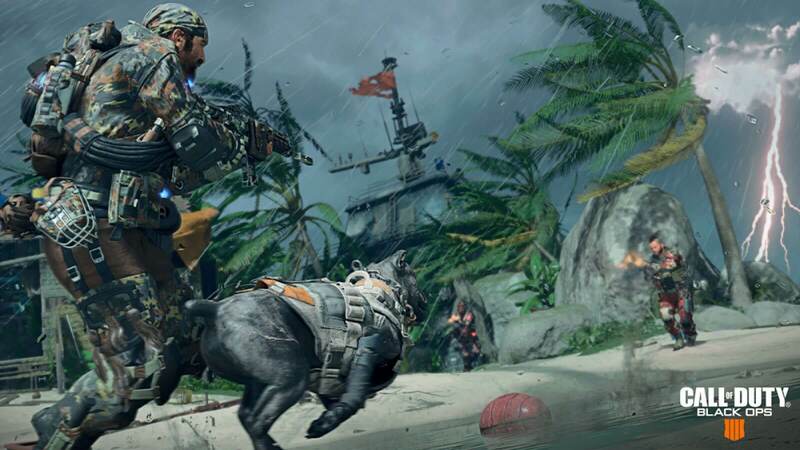 In addition to it, the update revamped the weather & environment on Contraband’s map of the game. The changes in the weather looked uber cool & were highly appreciated by the fans. 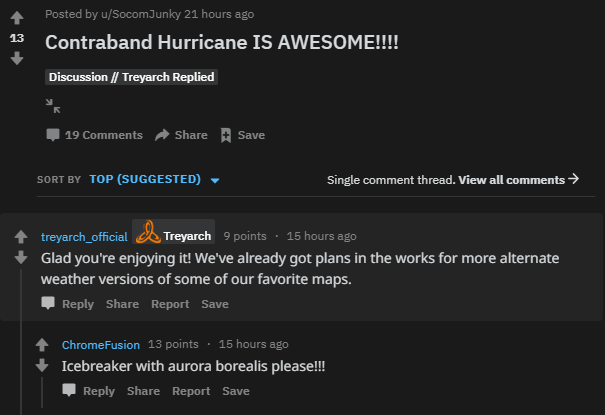 On Reddit, one player could not hold his excitement & called these recent weather changes on the Contraband map truly awesome. Initially a few players were worried that these weather changes could affect the competitiveness of the game, but they also seem to be enjoying the Contraband Hurricane at the moment. 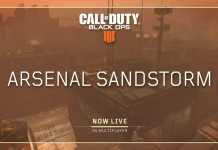 Changes in the Contraband has been so much loved by some COD fans that they are waiting for a rainy variant for Arsenal or stormy weather for Militia.